Joan Whitten Lynch of Charlestown, RI, formerly of West Hartford CT, passed away peacefully on November 22, 2018 at the age of 87. Joan was born in Hartford CT, the daughter of the late Bertram and Doris Whitten. She was the beloved wife of Richard D. Lynch for 64 years. In addition to her husband, she leaves her six children, Kathleen Lynch of West Hartford CT, Richard (Rick) Lynch Jr. of Farmington CT and his wife Michele Burdick, Sharon Patterson of Middletown CT and her husband John Patterson, Charles Lynch of Boston MA, James Lynch of West Hartford and his wife Pam Howard Lynch and Mary-Margaret (Meg) Derrick of South Dartmouth, MA and her husband Phil Derrick. She also leaves her grandchildren, Ryan, Conor and his wife Mikaela, Marla, and Morgan Lynch; Robert and Matthew Lynch; Noah, Emma and Liam Derrick. She leaves her sister Rosamond Bradley of Dallas, Texas and her in-laws, Marjorie Stamm, Joan and Norman Sienko, many nieces and nephews and dear friends. Joan graduated from William Hall High School in West Hartford in 1949 and Southern Methodist University in 1953. Joan was a Pi Beta Phi. 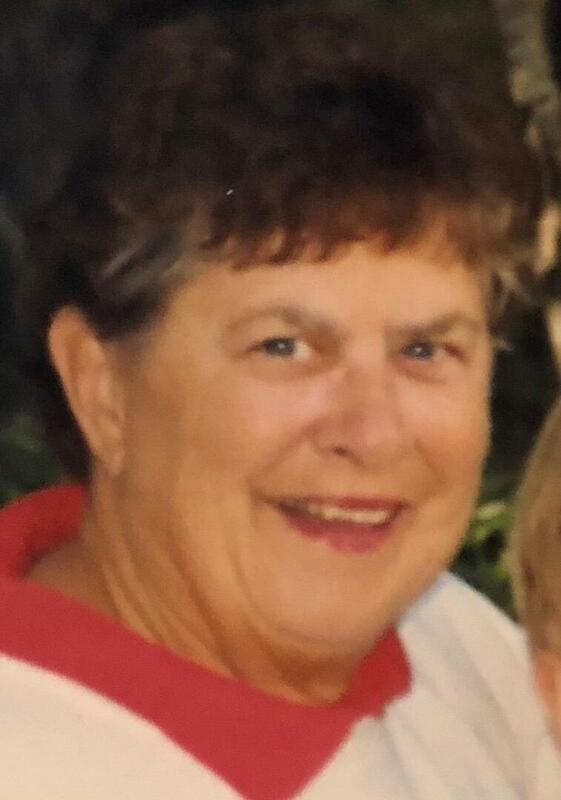 She was an avid fan of UConn Women’s Basketball and The Connecticut Sun, WNBA. To plant a tree in memory of Joan W. Lynch (Whitten), please visit our Heartfelt Sympathies Store. Directions from the North: -Take 95 South, to exit 9 (will be on the left) Route 4 -Route 4 South will become Route 1 South, stay on this road. -Follow the directions from Route 1 below (North or South) -Take the Charlestown Beach Exit. At the end of the exit you will come to a stop sign at the intersection of Old Post Road. Go straight through the intersection. You are now on Narrow Lane. At the new stop sign, turn left onto Matunuck Schoolhouse Road. --Take a left at the next stop sign onto Matunuck Schoolhouse Road The chapel will be on the left, about three streets down. Please park in the gravel parking lot. Directions from Connecticut: Take 95 North, exit 92 Right off the exit ramp onto Route 2 Take a right off of Route 2 onto Route 78 Follow Route 78 to Route 1 North Follow the directions from Route 1 above. Tom and I are so sad to hear of the passing of dear Joan. 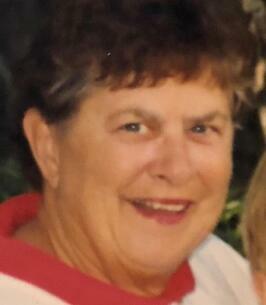 We will always remember how welcoming and hospitable she was to us as neighbors across East Beach Road. Your family is in our thoughts and prayers. We send our sympathy and are thinking of all of you and the many good years as neighbors on Four Mile Road. Marlene, Ben, and Fran.